Be a part of your memory and leave the rest to us! Food has been our business for over 30 years and with 4 affiliated restaurants, we are able to obtain the best prices for the best food. We can cater to you at your location or you can choose to enjoy your event at our location, St. Andrews Good Samaritan Center in South Bend, Indiana. Choose from one of our standard menus or let us help you design one to fit your theme, budget, or tastes! 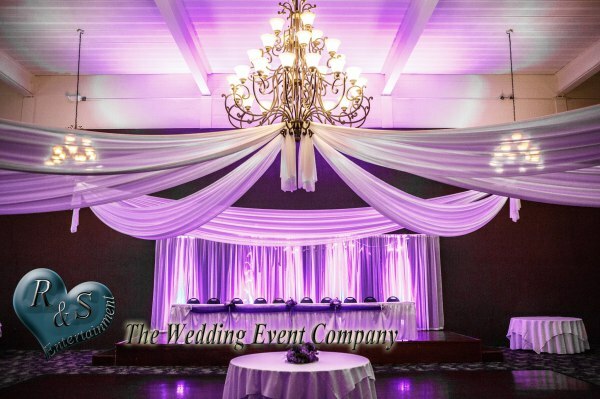 We love to help you create a fantastic and unforgettable experience no matter the occasion. We do more than just cater food; We cater to you!